Sir Lowry’s Pass village is a small, very poor community in the Western Cape that has been largely forgotten. The people here struggle with many of the same issues we find in other townships in South Africa. The lack of education as well as the alcoholism and HIV/AIDS problem have contributed to very high unemployment numbers. SLP Community Empowerment Project are in partnership with the community and work with institutions and individuals in Sir Lowry’s Pass village. The focus is directed at adults and children predominantly in the areas of job creation, education and mentorship. Thier vision is to see the people of our village empowered to prosper in every area of life. To work with individuals and organisations in the SLP Village with a view to empowering them to prosper intellectually, physically, spiritually, socially and financially. “The greatness of a nation and its moral progress can be judged by the way its animals are treated” Mohamed Ghandi. 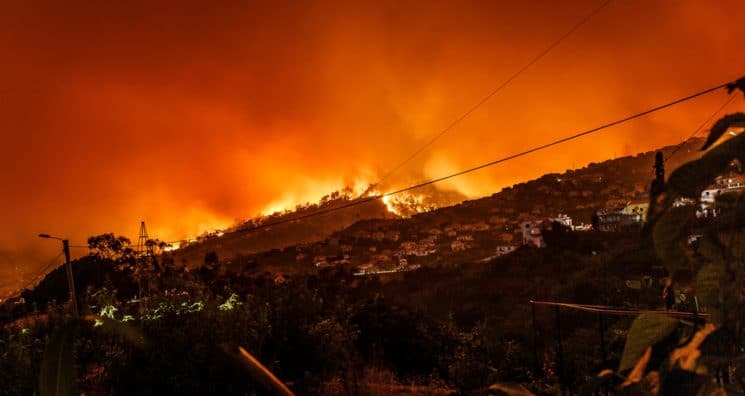 On 7 June 2017 our town, Plettenberg Bay, South Africa suffered severely by the recent Garden Route fire crises. On 10 June 2017, the people from Kranshoek, a local settlement, whom were also severely affected asked for help to move their horses and life stock, to another area where they would be safer from the roads as fences were destroyed, plus they had no grazing. My Friend Karen Gradwell arranged transport and we moved 7 of the horses to Stonefield Polo & Equestrian Centre. A couple of weeks later we moved another 2 horses to where we could care for them. We were astonished by the lack of knowledge and resources available to these horses and their owners. We decided to offer the Owners of the horses in our care, some training and assistance to help the horses, as their handling were not in a humane manor. We started with some basic theory training at my house and on the second session, when I wanted to get to know the horses through some basic horsemanship and ground work, I noticed that the horses were severely traumatised when handled and some of them became aggressive when their people approached. Not one of them were comfortable with people, they took to fight, flight or freeze mode as soon as people approached them. Ms Lee Naude decided to stop all interaction with them and we are currently rehabilitating them, restoring trust and confidence.